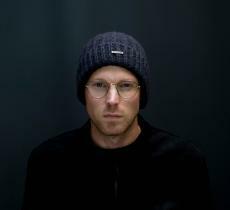 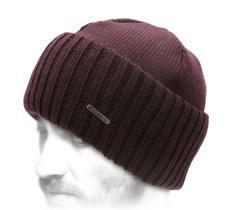 Winter is coming and with it the fateful question of the beanie: "Should I wear one? 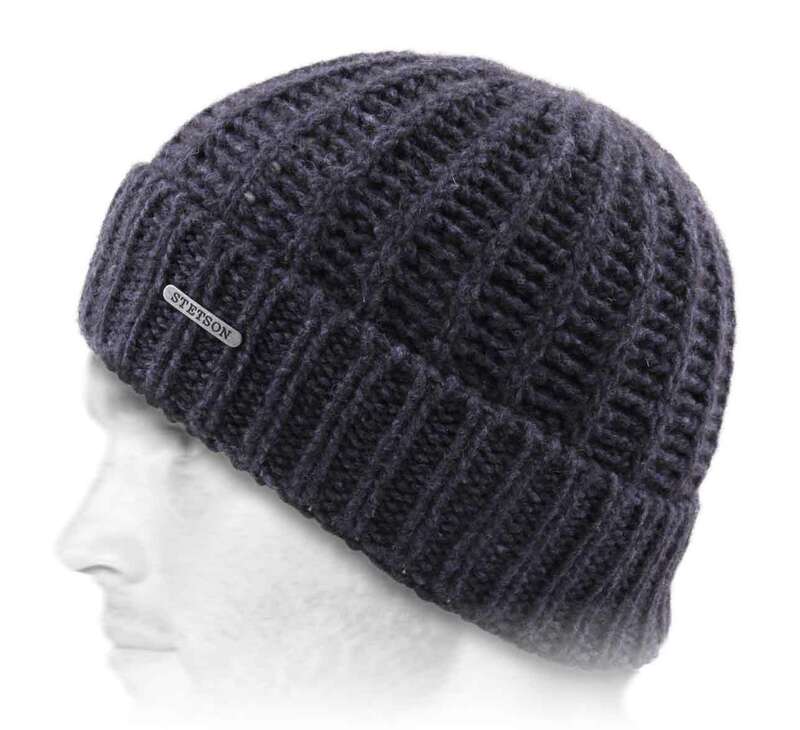 Will it get too warm? 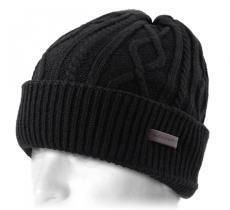 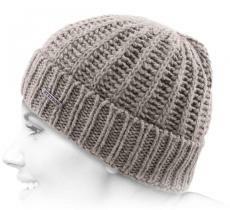 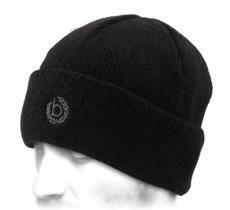 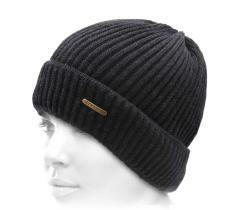 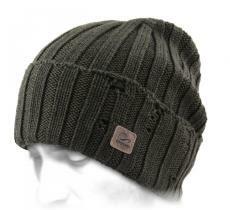 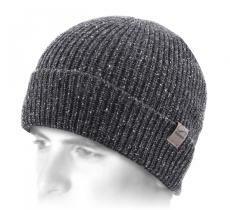 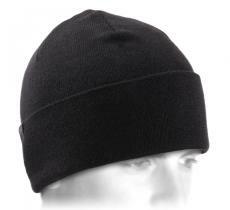 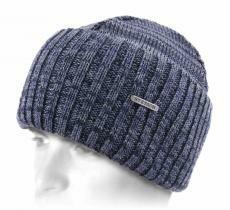 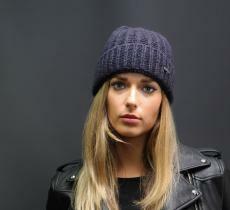 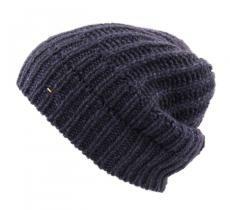 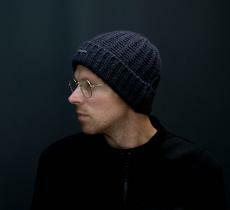 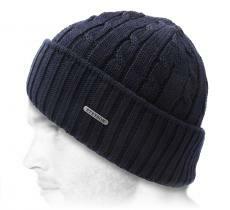 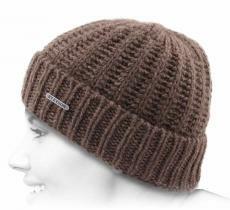 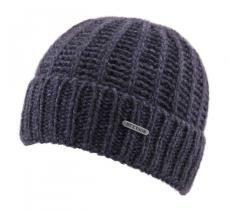 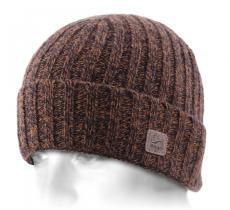 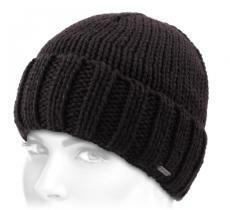 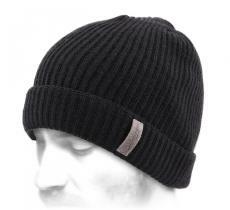 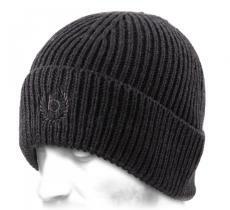 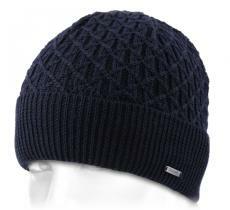 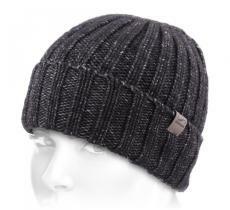 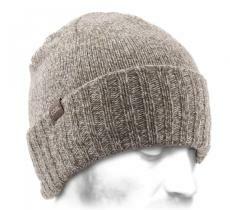 ..." This beanie is then a light model that will keep away cold temperatures.